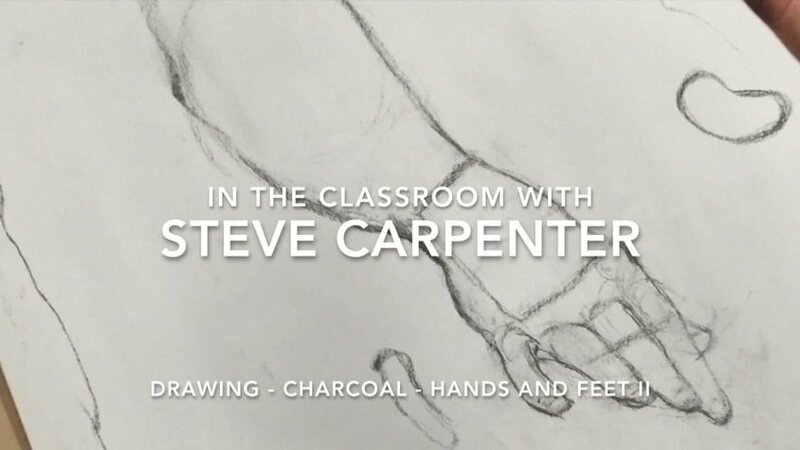 Learn the basics of rendering hands and feet in this charcoal drawing video demonstration. The planes of the hands, the stirrup in the feet, fingers and toes, and connecting the hands and feet to the body are all investigated. A study of three overlapping figure poses finishes out this charcoal drawing instructional video.